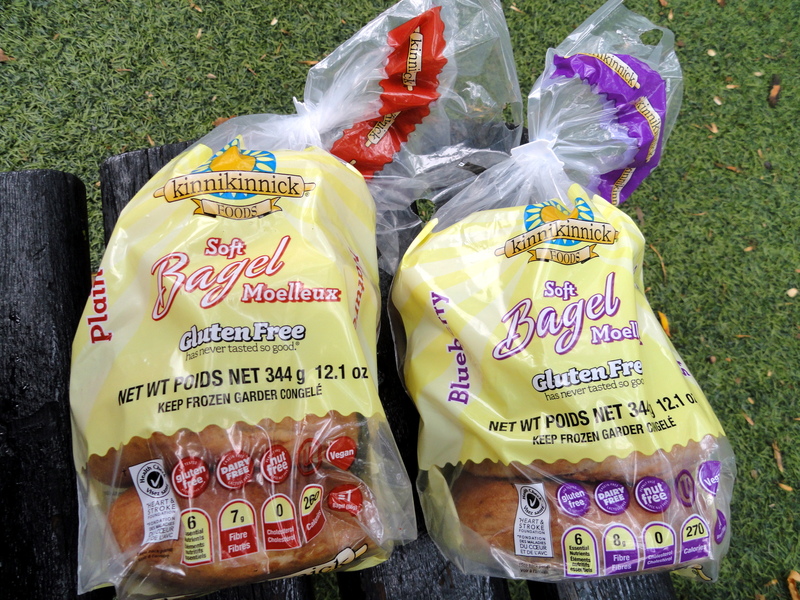 Kinnikinnick plain and blueberry bagels, $4/4 bagels. These are delicious. They have the typical white flours and starches, but they are a great treat. I was told that they are not yet available in stores but should be soon. 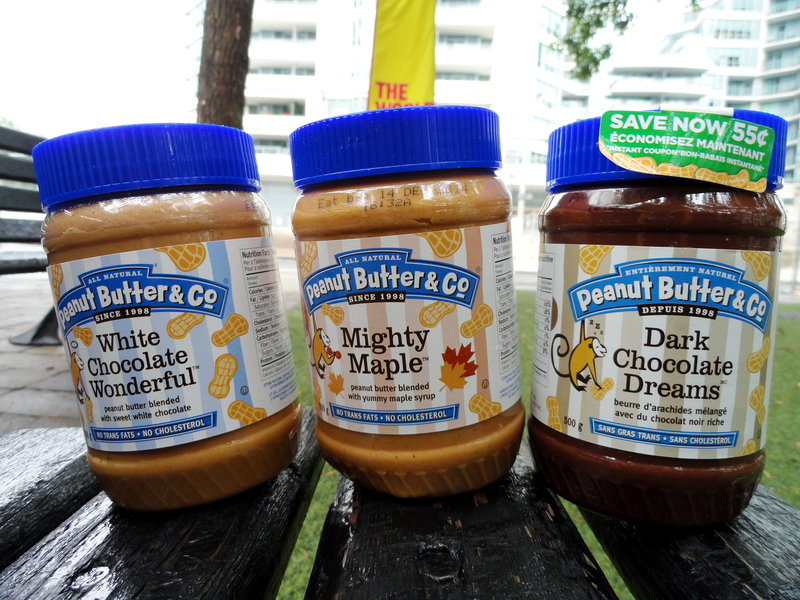 Peanut Butter & Co. assorted peanut butters. These were on 3/$10 and included a tote bag. Sold! For dinner tonight I had a blueberry bagel with the dark chocolate peanut butter. MIND BLOWING. Sweets From the Earth Hello Dolly bar ($3?) and Cashew Cookie ($1.50). 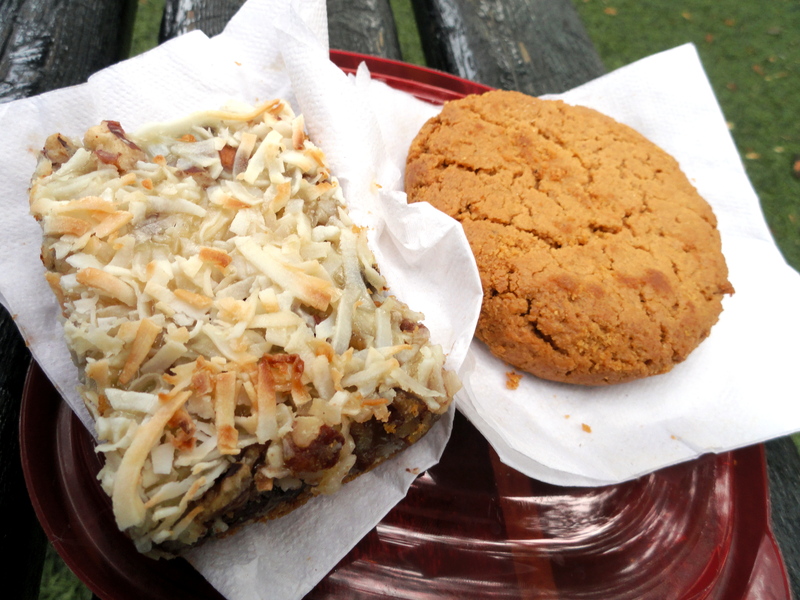 They also sold other gf goodies, like their whole cheesecakes, cookie doughs, brownies, and other squares. 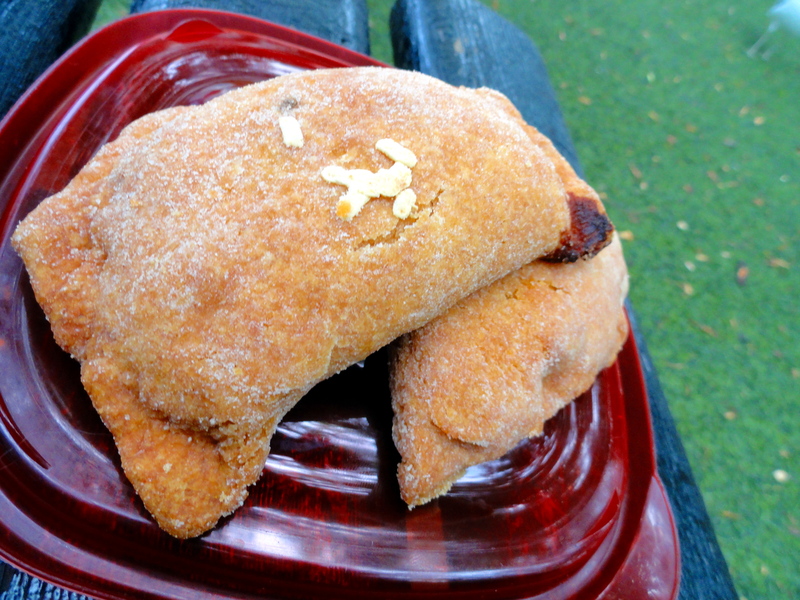 Bunner’s pizza pocket and curry chickpea pocket ($3 each). 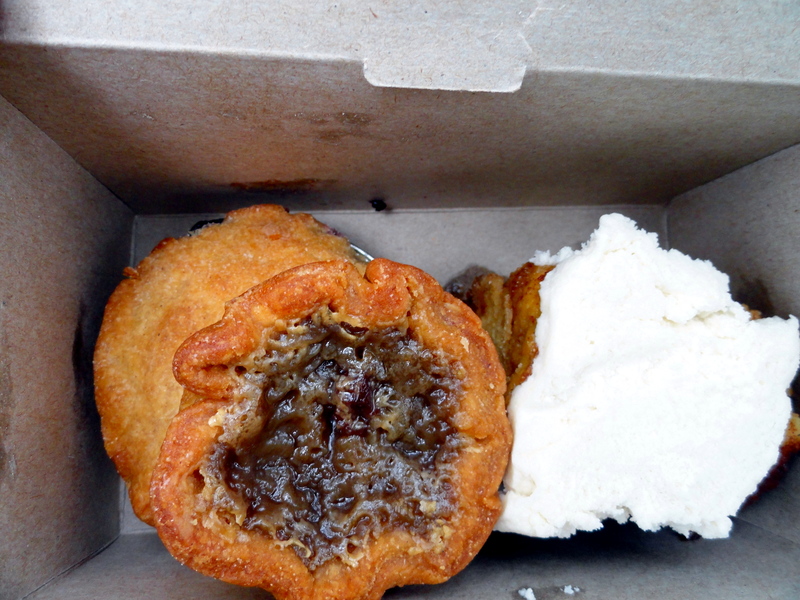 Bunner’s mini blueberry pie, mini butter tart and cinnamon bun (about $1.50 each?). I absolutely love Bunner’s. Where else could I go, knowing I could eat absolutely everything on the menu? I’ve never actually had the chance to visit the bakery in person, as whenever I am out that way it has always been closed. I was once in a craft show where they were selling some goodies when they first opened and I’ve been hooked ever since. 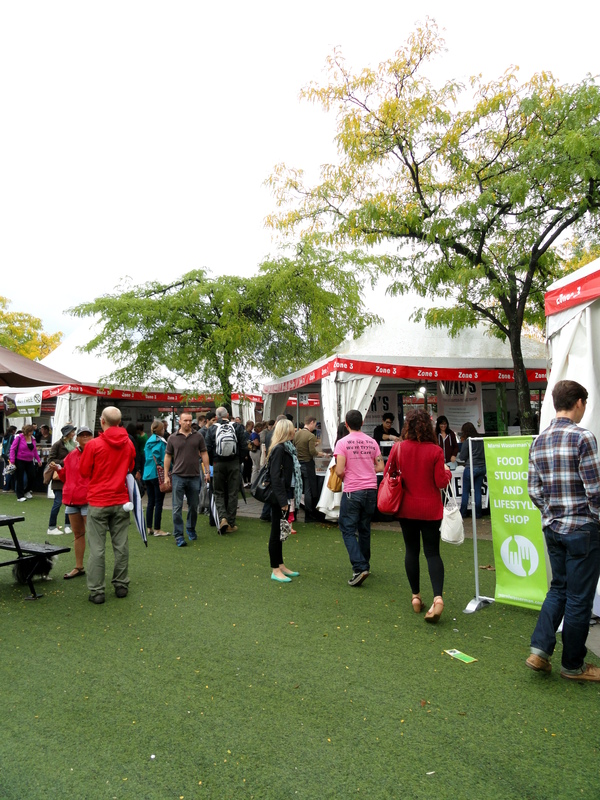 I also decided to visit the Green Zebra stall in the food area. 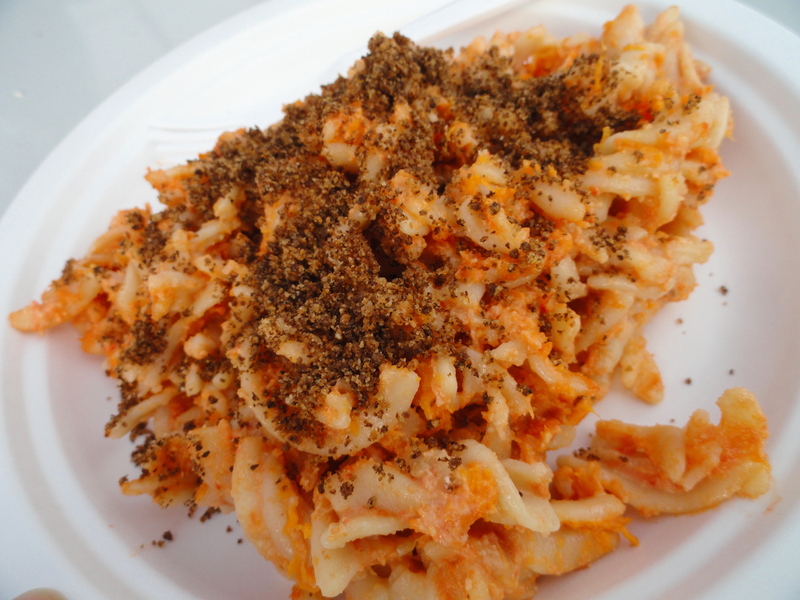 I was excited to try the Mac and Cheese, but I was a bit disappointed. The noodles were over cooked, and there was not a lot of sauce. I heard other people comment about how good it is, so I’m probably just a weirdo. Kombucha took over the festival this year, and I wont complain. 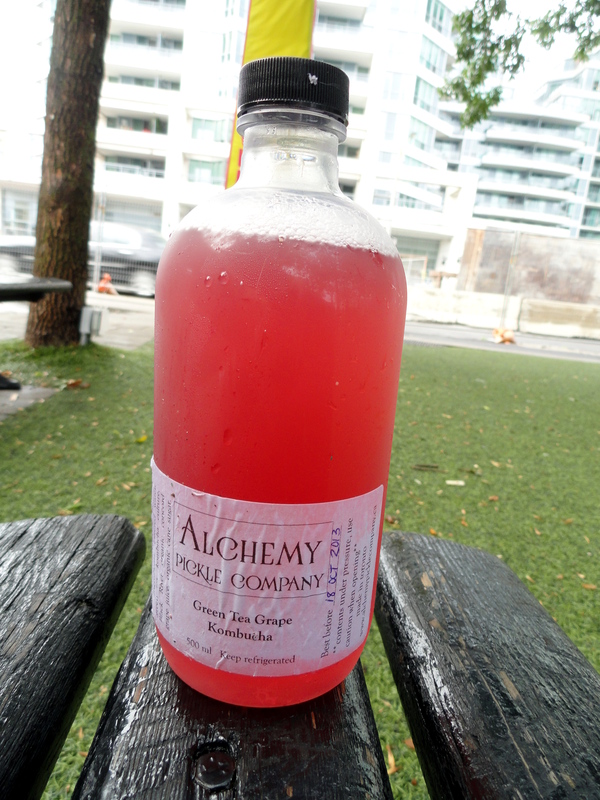 I had a really delicious Green Tea Grape Kombucha from the Alchemy Pickle Company. 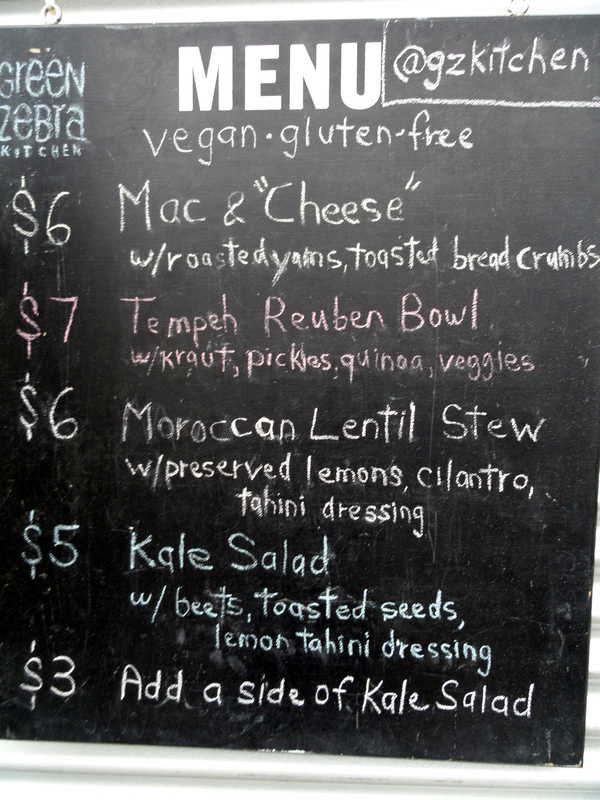 They also had Kombucha on tap. Imagine if bars started serving that? I would be so in. I usually stop at the Natur-a booth for the deals on milks (3/$5 + tons of coupons). 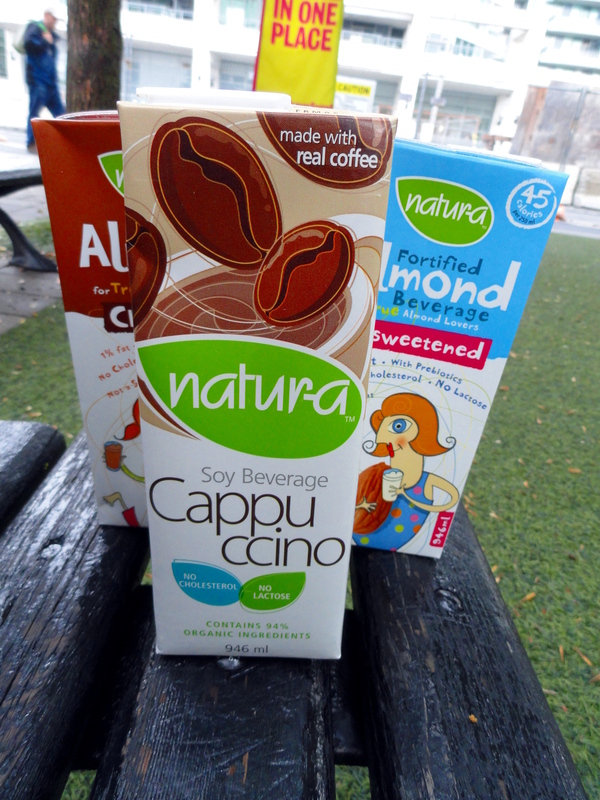 They also sample all of their different flavours, so if you are hesitant to buy a whole carton, you can sample it here. I Plan to use the cappuccino carton for blender drinks. I usually buy some of these every year as well. They are nice to have on hand when you are in a rush for dinner. 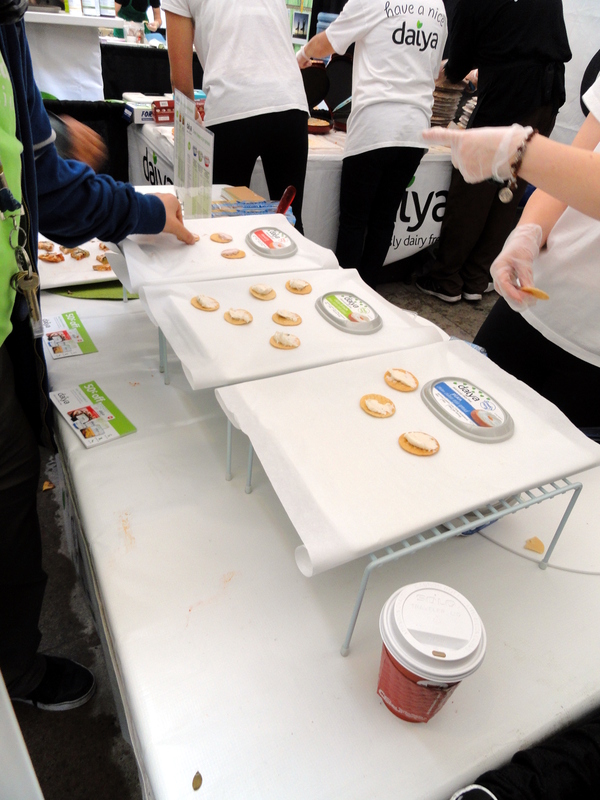 Daiya was sampling their new cream cheeses (on rice crackers! yay for gf! ), and they were really good. I also thought they were sampling their regular pizza so I passed on it, but I found out later that they were actually sampling their new gluten-free one. Noooooo! 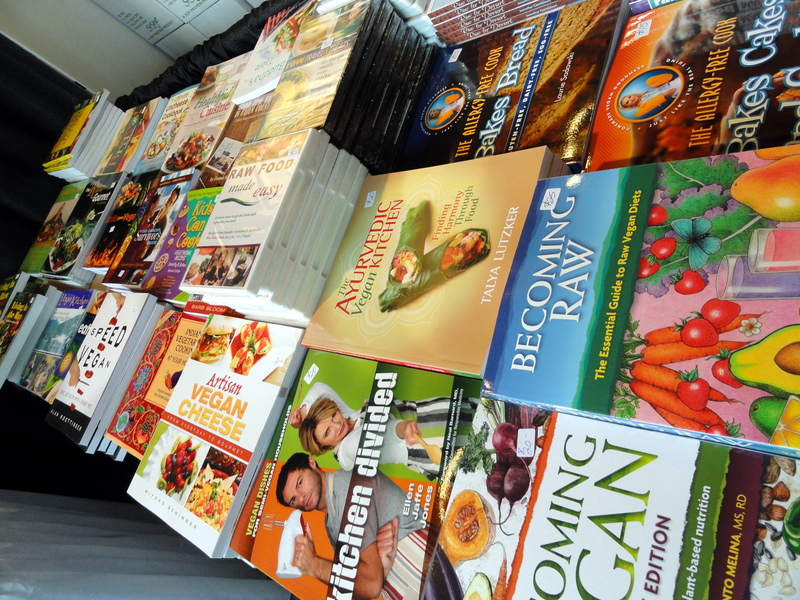 The Toronto Vegetarian Association also has a book sale every year. It is a great way to support the Association and pick up some good books. As always, I had another excellent time at the Festival and I am already looking forward to next year! 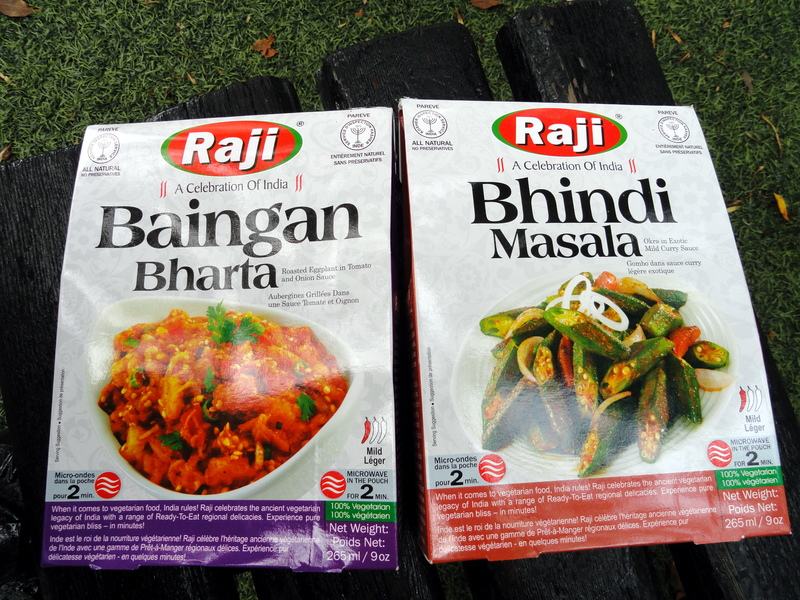 Are there any vegetarian festivals in your area? I would love to know how they compare to the Toronto one!